India’s health care sector will change dramatically over the next few years. The pharmaceutical industry alone will reach a volume of 45 billion dollar by the year 2020. As the world’s largest supplier of generic drugs, India furthermore has the second largest number of USFDA-approved manufacturing facilities outside the US. The forecasts for the future of the biotechnology industry are similarly positive: By 2019, it is expected to reach a total sales volume of 10.7 billion dollar. The Indian government supports both of these key industries and promotes innovation, research and investment. The leading trade fairs analytica Anacon India and India Lab Expo 2018 in Hyderabad from September 06 to 08 therefore offer the ideal platform for all manufacturers of analysis, laboratory and biotechnology products. 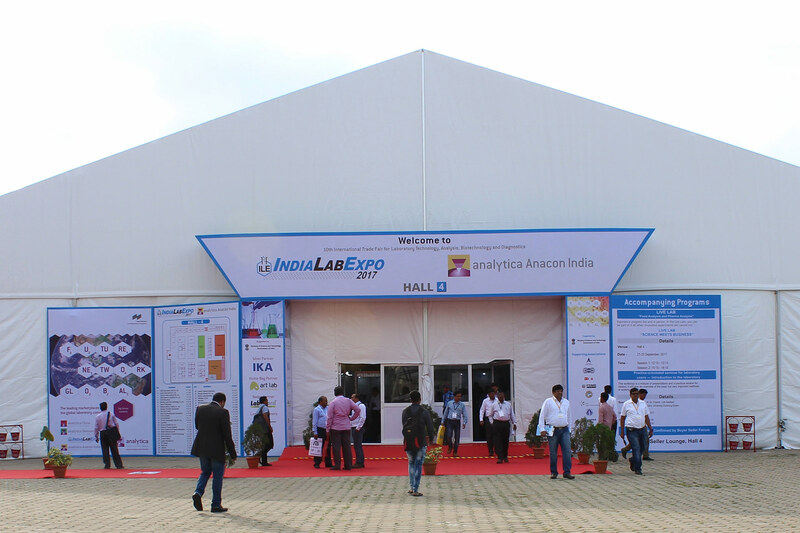 Since 2015, analytica Anacon India and the India Lab Expo have been held simultaneously. Together, they provide the leading platform for analysis, laboratory and biotechnology in the Indian subcontinent, covering the entire value chain for industrial and research laboratories. This year, analytica Anacon India and India Lab Expo will be present in Hyderabad from September 06 to 08 at the HITEX Exhibition Center. 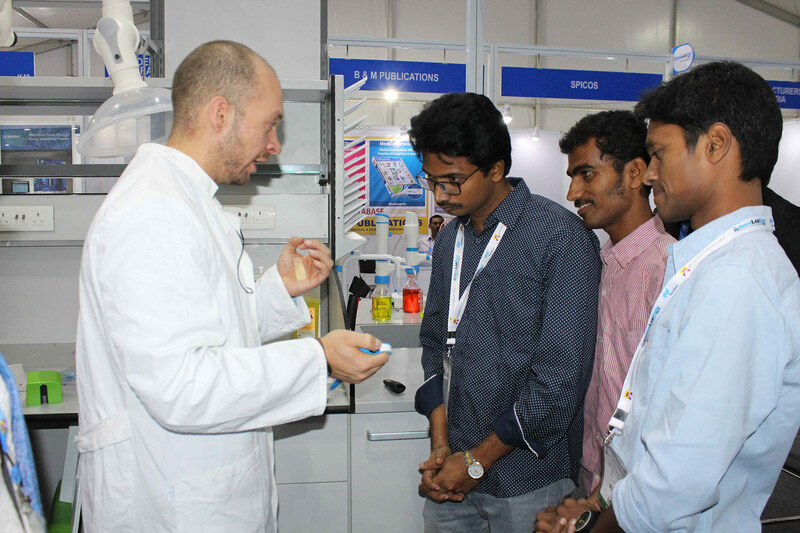 Last year, 259 exhibitors from 11 countries presented the latest developments and market trends in the fields of laboratory instruments, analysis, diagnostics and biotechnology in Hyderabad. The trade fair registered 7,714 visitors. This year, the trade fair will occupy more than 10,500 square meters of commercial space and cover the entire spectrum of analysis, laboratory technology, biotechnology and diagnostics. 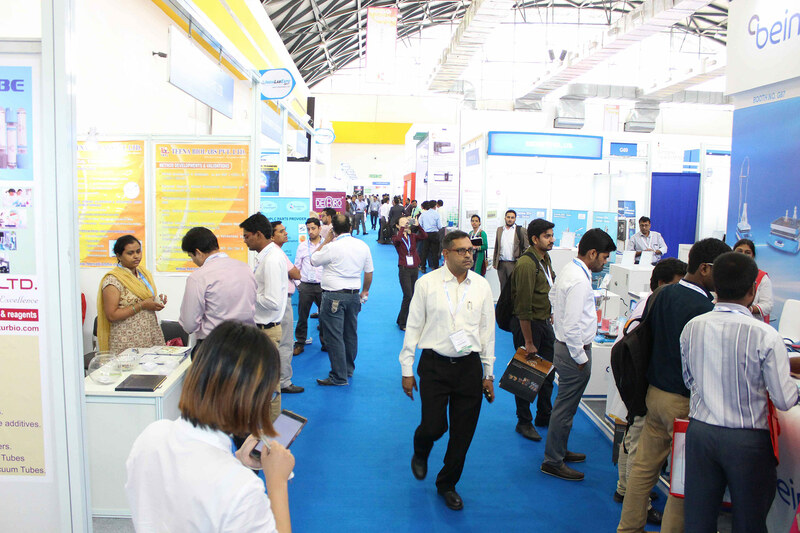 In addition to the annual flagship event in Hyderabad, analytica Anacon India and India Lab Expo took place for the first time in Mumbai from April 25 to 26 this year, at Bombay Exhibition Centre. The debut edition brought together more than 100 exhibitors and gathered 3,713 trade visitors in two days. “We got an overwhelming response from the western market. The exhibitors were satisfied to get access to a broad range of new sales markets. The Maharashtra region with Mumbai as the financial and business capital of India offered many new customers from biotechnology, food processing, chemical and pharmaceutical market”, Susanne Grödl, Exhibition Director of analytica, sums up the event. Turning all eyes on the Hyderabad-edition now, visitors to analytica Anacon India and India Lab Expo have the opportunity not only to find out about the latest products, technologies and innovations, but also to exchange views with experts. Numerous national and international exhibitors provide compact and application-oriented presentations of solutions for the industry. Renowned scientists make their expertise available in workshops and discussion rounds. Visitors will benefit from an additional supporting program at the analytica Anacon India and India Lab Expo. The Live Lab “Food and Pharma Analysis” allows participants to experience current analyses and experiments first-hand. One highlight of the event will once again be the “Buyer–Seller Meetings” on all three days of the trade fair. Exhibitors and visitors can contact each other directly and exchange about their mutual needs. The Buyer-Seller Meetings facilitate direct contact between exhibitors and buyers from domestic and international markets through prescheduled meetings. This tailor-made match-making- platform allows exhibitors to contact possible business partners filtered by branch, position or companies. In return it allows visitors to search for specific applications or brands. Exhibitors can meet new companies and potential customers, which otherwise would have not been possible within a span of three days. A total of 852 contact meetings took place last year – and at this year’s analytica Anacon India and India Lab Expo in Hyderabad in September, there will certainly be even more.